Hey! 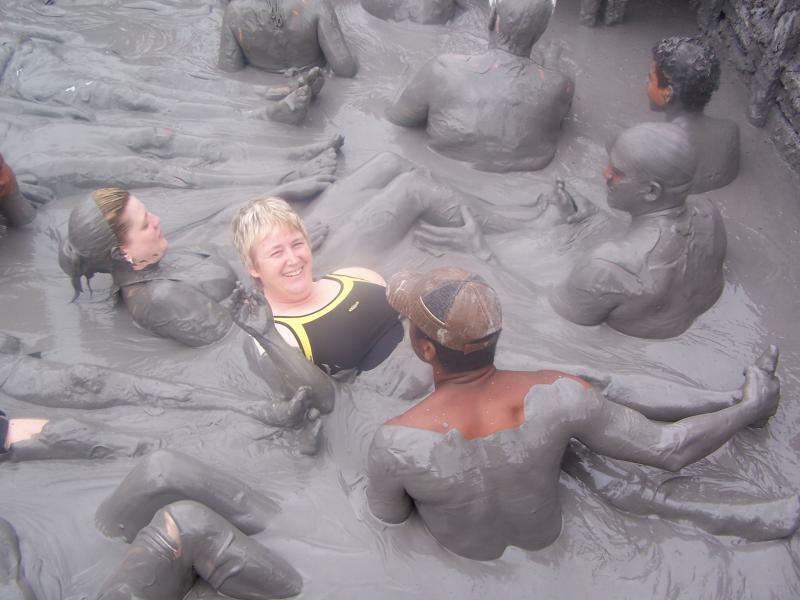 Who wants to jump in a mud volcano with me? Woo hoo! I’ll try almost anything once. Some things even twice! How about you? A warm welcome to all my new friends reading The Lifestyle Digs, the web’s newest lifestyle blog. Here you’ll find articles about food, travel, money, fitness, pets, and hobbies. Those topics may expand or be refined a bit as the blog marches on and I discover what topics my readers like the best. Who loves reading as much as I do? I plan to occasionally post reviews of books I’ve read and liked and hope you’ll enjoy them too. My favourite books are cozy mysteries. A little murder, a little mayhem, a little humour, and a little romance. All wrapped up into a neat little package. Just the way I like ’em. What kind of books do you like to read? Drop a comment in the box below with your recommendations. Have your meals started to get a little boring? Have you thought about adding more plant based foods to your diet? Are you looking for some fun dessert recipes? Need to be more frugal with grocery shopping and meals? That’ll all be covered here at The Lifestyle Digs! Who wants to go on a trip? If money’s no object where would you go? An around the world cruise? An excursion to Antarctica? Visit the Great Wall of China? Come on! Tell me where you want to go in the comment box. I love hearing about your travel plans. Stick around and I’ll share my trip of a lifetime. Do you have dogs and cats living in your house? Our fur babies bring us companionship and unconditional love. I’ve rescued a few dogs and horses over the years and my sweet black Lab, Chica (no, I didn’t name her), is snuggled up beside me as I write this. Hipster? Fashionista? Sorry to break the sad news, but you’ve landed on the wrong blog! But stick around anyway, I’m sure you’ll find some fun stuff to entertain you. Well thank you Munesh. Best of luck to you too!